Hi there! I’m Kate Amedeo. 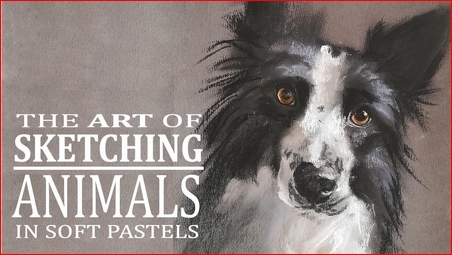 I am an artist and an illustrator and in this class, I will show you how to sketch painterly animal portraits. We will create painterly artwork of different animals, from cats and dogs to tigers, fishes and birds in one hour or less, thus – Sketching Animals. If you have never tried your hand at soft pastels I have another class here on Skillshare that will guide you through the basics. After completing the Soft Pastels for Beginners I will be happy to see you in this class. Every week I will be adding a new animal to the tutorial here. We will go through all the stages of the artwork, from color selection to drawing, layering and adding color.